Petunia is a gorgeous lady and oh boy doesn’t she know it! 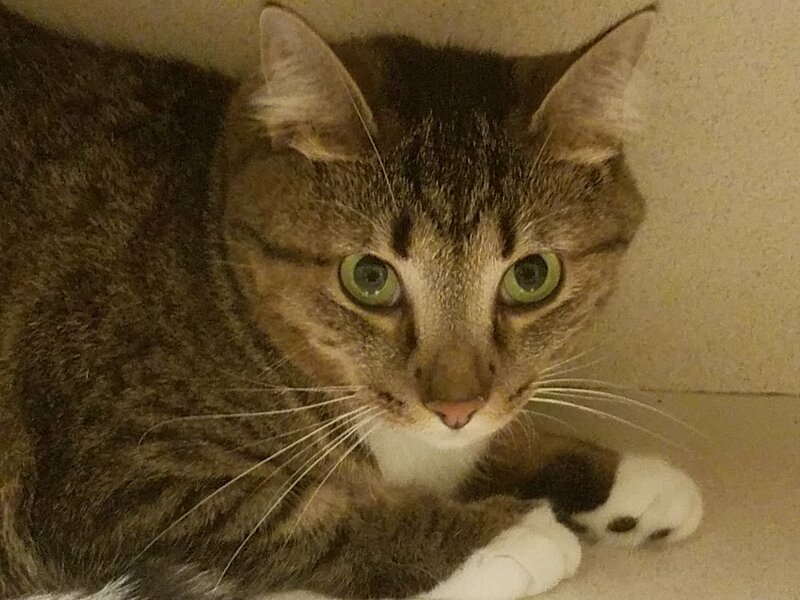 She a typical queen bee of cats, can be friendly and affectionate, but on her own terms, and when she says it’s enough, that’s it, there’s nothing you can do J. She’s very playful, likes teasing other kitties and occasional chase around the adoption center. She’s the sweetest lady, who loves and needs attention and invites you to give her head scratches whenever you get a chance.